At long last the fight that all boxing fans have been waiting for has been confirmed. 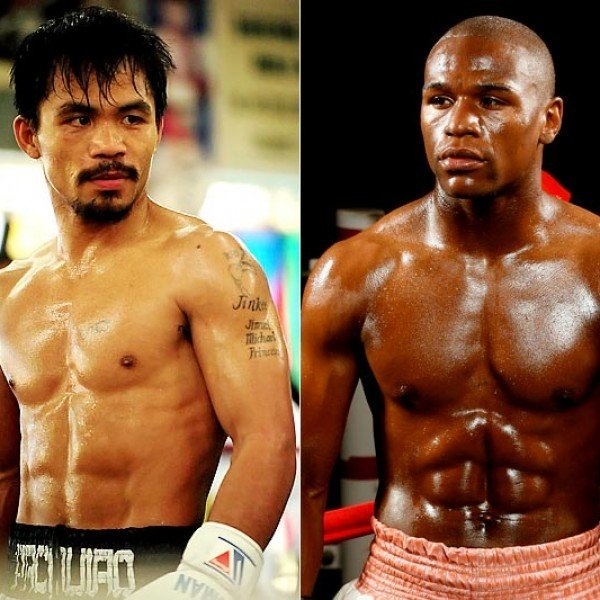 Floyd Mayweather and Manny Pacquiao will fight each other in Las Vegas on 2 May. The fight will place Mayweather’s WBC and WBA welterweight titles and Pacquiao’s WBO belt on the line when they meet at the MGM Grand. The two fighters are considered to be the best of their generation; Mayweather is unbeaten in 47 professional fights while Pacquiao has 57 wins and five losses from 64 contests. Aside from this being one of the greatest match-ups of all time, it is set to be the most lucrative fight in history as it is expected to generate as much as $250 million. The fight is also expected to break the record for pay-per-views buys in the US. It goes without saying that all eyes will be on Las Vegas at the beginning of May. It is likely that giant portraits of the two men will adorn the strip, fans are sure to travel from far and wide and the fight is sure to attract a huge amount of celebrities. Of course, as sports gambling is legal in Las Vegas the betting on this match is sure to be intense. All the major bookies have Mayweather as the easy favourite to win with odds as short as 2/7 available. Looking at the odds this fight may not be as tough as many are suggesting, the odds on Pacquiao are considerably longer at around 5/2. A draw seems out the question with odds of 25/1 at the majority of bookies. Nonetheless, fans have been waiting for this fight for at least four years and it is high time that it took place. As the date gets nearer the build-up is sure to intensify and fans can be sure of many more headlines over the next couple of months.